A Jacksonville, FL native, Herndon led his high school squad to the state championship before committing to the University of Arkansas to play college ball. As a Razorback, Herndon thrived, both on and off the field. His finest season came in 2013 when he led Arkansas with 31 receptions for 437 yards and 4 touchdowns and was named to the SEC Academic Honor Roll and Athletic Director’s List. 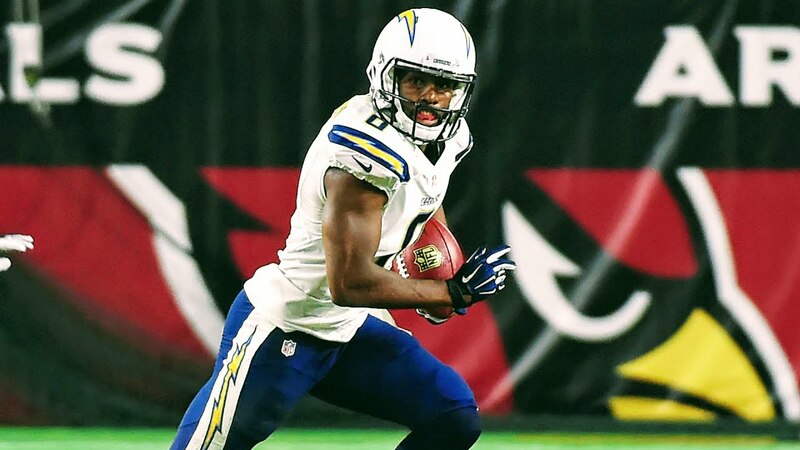 An undrafted free agent, Herndon was signed by the San Diego Chargers in 2014. He was on the Chargers practice squad until midseason 2015 when he was called up due to an injury to Keenan Allen. In eight games, including two starts, Herndon caught 24 passes for 195 yards. He also logged one rushing attempt for 13 yards as well as 157 kick return yards (22.4 avg) and 81 punt return yards (11.4 avg). Unfortunately, Herndon sat out the 2016 season after having knee surgery, but signed a deal with the Dallas Cowboys in 2017. At age 25, the polished Herndon will participate in The Spring League’s 2018 season looking to prove he’s fully healthy and raring to take his talents back to the NFL.